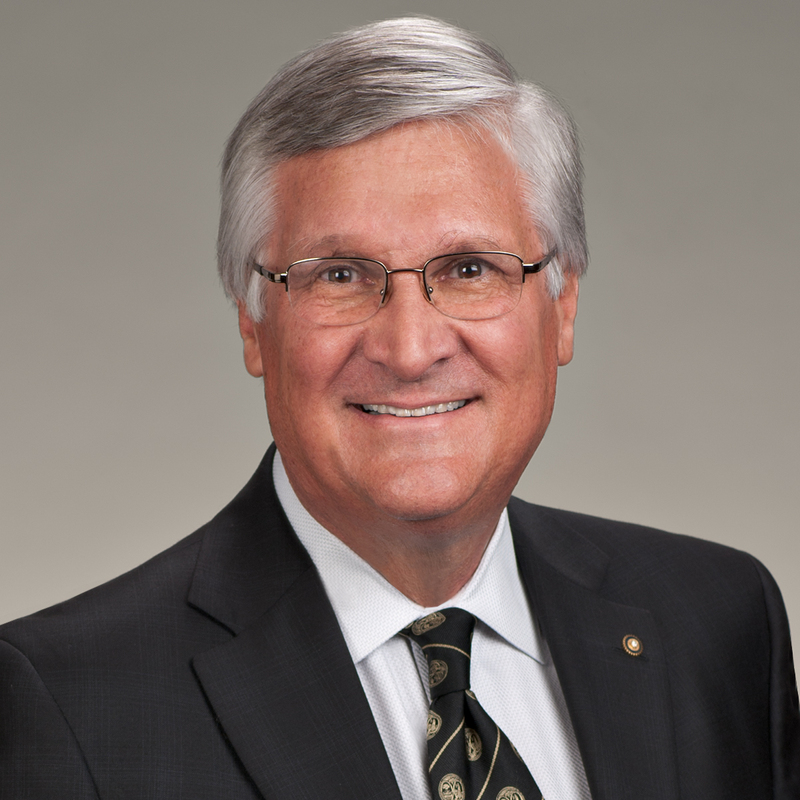 Joel W. Collins, Jr. is a founding partner of Collins & Lacy. Upon graduation from the University of South Carolina School of Law, Joel served four years in the Judge Advocate General’s Corps (JAGC) of the United States Army and served one year in the Viet Nam Americal Division, where he was awarded the Bronze Star and Army Commendation Medal. Joel also served as an assistant professor of law at the United States Military Academy, West Point, N.Y. He then spent two years with the Frankfurt, Germany law firm of O’Haire and Fiore, after which he was appointed Assistant U.S. Attorney for the District of South Carolina, focusing on the investigation and prosecution of white-collar criminal cases. In 1982, after three years with the firm of Nelson, Mullins, Riley & Scarborough, Joel established his own practice, which later became Collins & Lacy. He has held numerous leadership positions in civic organizations including Rotary, National Safety Council and the ABOTA Foundation, and he enjoys a variety of volunteer activities in the community. Joel’s reputation in the courtroom and professional standing have led his peers to consider him one of South Carolina’s preeminent attorneys, according to Martindale-Hubbell. He also is named one of the Best Lawyers in America©, one of the oldest and most respected peer-reviews in the legal profession. SC ETV Airs Constitution Day Podcast and PSA. Click here to listen and register. White-Collar Criminal Defense: criminal cases alleging abuse of federally funded programs, income tax evasion, racketeering and other issues related to the Hobbs Act. Complex Civil Litigation: wide variety of civil disputes including breach of contract, non-compete agreements and tortious interference with contracual rights. Honors College Course Instructor on the history, philosophy and interpretations of the United States Constitution, including recreation of the debates during the Constitutional Convention in 1787, University of South Carolina, August 2010. Click here for the course syllabus.